 At Cinnamon Culture we are passionate about life’s simple pleasures. Quality food, good company to share it with, a drink or two carefully matched to enhance the dining experience, all make for a night to remember. You can now join us on a voyage of culinary discovery to learn the secrets behind our most celebrated dishes. In a private masterclass, our chefs share their expertise, teaching you Indian culinary know-how step-by-step. The one-to-one classes last approximately 3 hours, including an introductory section, cooking and feasting. You will have an exclusive opportunity to learn how to prepare two sumptuous courses and a side dish, using high quality, locally sourced ingredients. It doesn’t stop when you leave the restaurant. Detailed yet simple recipes will be provided, allowing you to recreate your masterpieces at home to share with loved ones. A professional chef’s exclusive signature black apron is also yours to take home. Contrary to popular opinion, Indian food can be both easy to prepare and very healthy indeed. We are passionate about ingredient quality and prepare each and every dish from scratch. Learn to cook the Cinnamon Culture way and redefine your concept of Indian food forever. Private masterclasses cost £90pp and can be purchased directly at the restaurant. Please email info@cinnamonculture.com for more details. – Maximum 2 participants per class. – Masterclasses take place Tuesday – Thursday between 12 – 3pm and must be booked in advance. Alternative days can be arranged on request.